Mangrove Action Project CELEBRATING 25 YEARS: Greetings From New MAP Asia Volunteer! 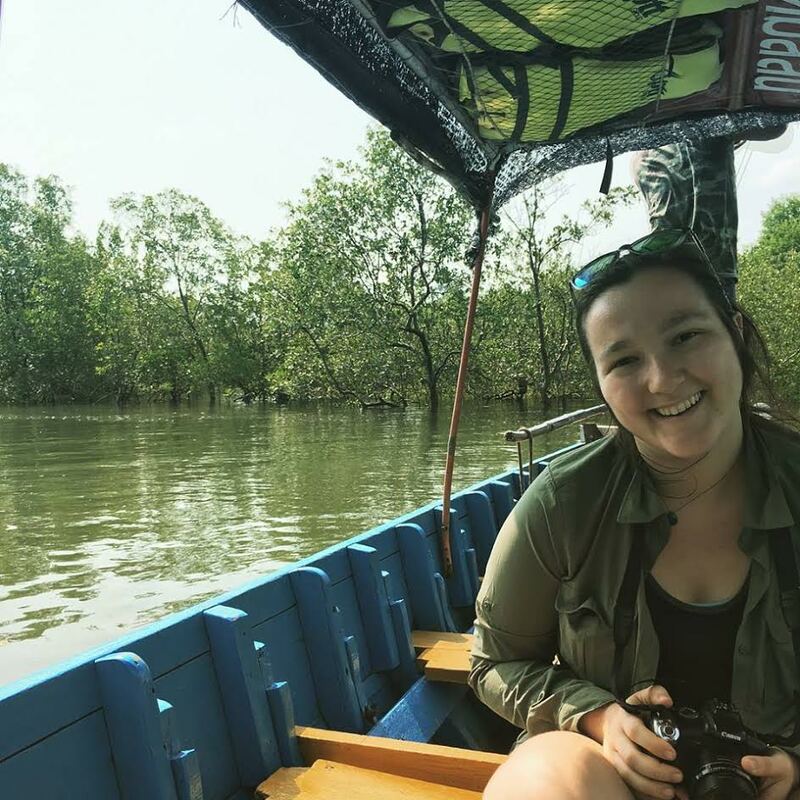 My name is Zoë, I am the new MAP Volunteer, and I'll be working here in the Trang office until the end of May, 2018. 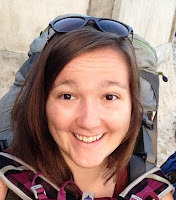 I am writing to give you a bit of an introduction as to who I am and where I'm coming from! I am very excited to start working with all of you, and I absolutely love mangroves, so I think I'm in the right place! I am originally from Seattle, but I grew up in suburban Massachusetts (and I have dual citizenship with the UK). I recently graduated from Eckerd College in St. Petersburg, Florida, with a B.S. degree in Marine Science. For my undergraduate thesis research, I worked on a project surveying forest structure and floral diversity in the natural mangrove forests of Nusa Lembongan, Bali, and Bangka Island, North Sulawesi, Indonesia. This research was conducted as part of a grant-funded program with my college and the Henry Luce Foundation's Asia and the Environment Initiative. We also worked in the restored field site in Tiwoho Village, North Sulawesi, as well as in shrimp ponds in Semarang, Central Java. I have now spent 5 months in Indonesia over the past three years, and after some hard work I can speak Bahasa Indonesia! Throughout my time in Indonesia, I have had the pleasure of working with several organizations including Blue Forests. 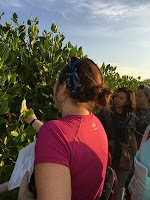 I was able to join the Blue Forests Makassar team on a field visit to Tanakeke Island for their International Mangrove Day events, and it was really exciting to see CBEMR practices in action. 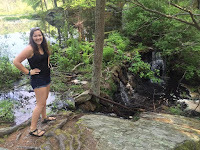 Additionally, I have been trained by Dr. Jeannine Lessmann at Eckerd College, and I have worked in her Marine Botany/Wetlands Restoration lab for four years. I started as a freshman intern and by my senior year I had spent two years working as her Marine and Freshwater Botany Teaching Assistant. I also became her Research Associate, training students and running her Indonesian mangrove research lab. It was fantastic to be learning about both the mangroves and marshes of Tampa Bay while I was also studying the tropical wetlands of Indonesia. I look forward to my time here, and can't wait to learn more about Thailand's mangroves. Please don't hesitate to contact me with any questions or if you need anything!